Looking for Privacy? 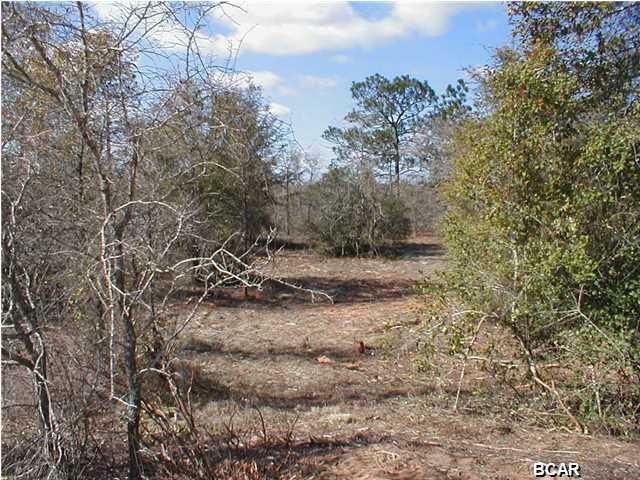 9 Acres of Residential Land Ready for Building or Placing the Home of Your Dreams is ready for a new owner! Come see the possibilities this property has with the privacy and peacefulness of living on Deltona Blvd has to offer. 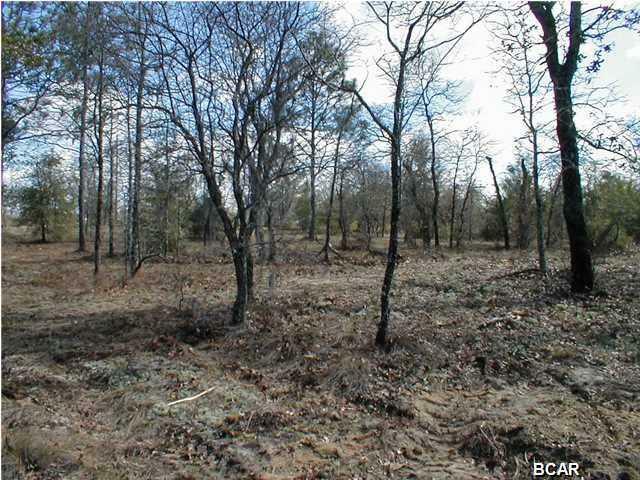 Although it has 9 Acres, it is near a community of neighbors. The best of both worlds could be waiting on you so come view this property today and explore all the possibilities that may develop. All info including exact boundaries of property are approximate and buyer should verify all info deemed important. Why wait, call today and find out just how soon you can buy this property before someone else does.